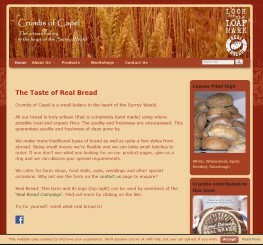 inexpensive web consultancy for clubs, local charities, companies and sole traders in the Capel & Dorking area. Biels Consultancy was established in 2005, more or less as a result of requests from small local companies to help with their website. We do not presume to compete in the madly competitive web design or hosting market, but purely exist to assist local businesses with their local requirements. We are a typical small company and our target market is the proverbial 'round the corner' business, charity or sports club. Being a small business ourselves we understand like no other the time pressures and we often will visit customers in the evening to fit in with their schedules. Despite being small, we take security very seriously. Your website will by default be setup with encryption technology. Depending on your needs we can add additional security measures such as firewalls, One Time Password login facility, blacklists, whitelists, secure email etc. Proof of our commitment to security can be found in the McAfee security logo at the bottom right of this page. Data Protection is another important subject these days. We have both the technical as well as the practical knowledge knowledge to make your website GDPR and EU Cookie directive compliant. 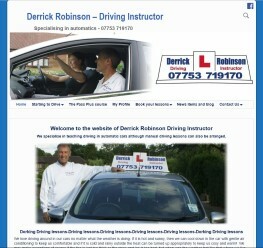 We have showcased best practice on this website. Your cookie preferences can be viewed and set here. You can request to view the data we hold about you on our Data Access Request page. There are many companies out there, and perhaps if you have big plans we would not be the partner of choice. However if you just want to take that initial step on the web to test the water - we might well be 'just the ticket'. 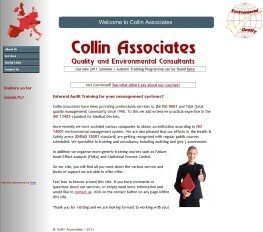 Why not contact us here and find out what we can do for you? We are located in Capel, Surrey, UK with our hosting servers being located in secure data centers in London. 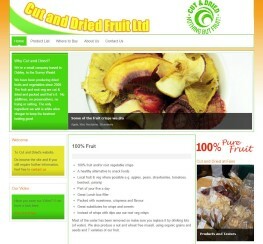 Simple, easy to use websites using Wordpress, Joomla or some other CMS. Responsive design is important so that your website adapts to different devices and browsers (smartphones, tablets, PC, Mac). Biels has a solid portfolio of happy existing clients. A CMS will put you in control of your own site. 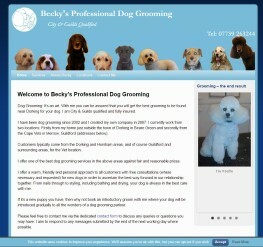 However we can also arrange for your site to be maintained for you for a fixed monthly fee. 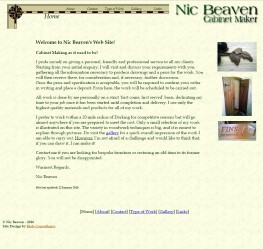 We can host your website for you. In fact we prefer it as it give greater flexibility. Choose between shared or dedicated Unix Servers, with the latest operating systems and patches for maximum security. Security is a Biels speciality and we will create an SSL protected website as standard using the latest encryption technologies. With our servers normally located in London, good response times are guaranteed. On request we can locate your server elsewhere in Europe. The greatest challenge of all is not your website but to get it found on the web. SEO or Search Engine Optimisation is the modern day black art. Biels will be only too happy to get your website found, but remember that SEO is an ongoing battle and not a one off activity. 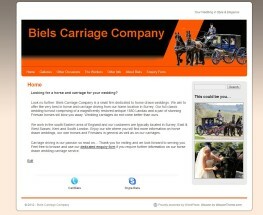 Some websites by Biels Consultancy. We use various techniques depending on customer requirements.